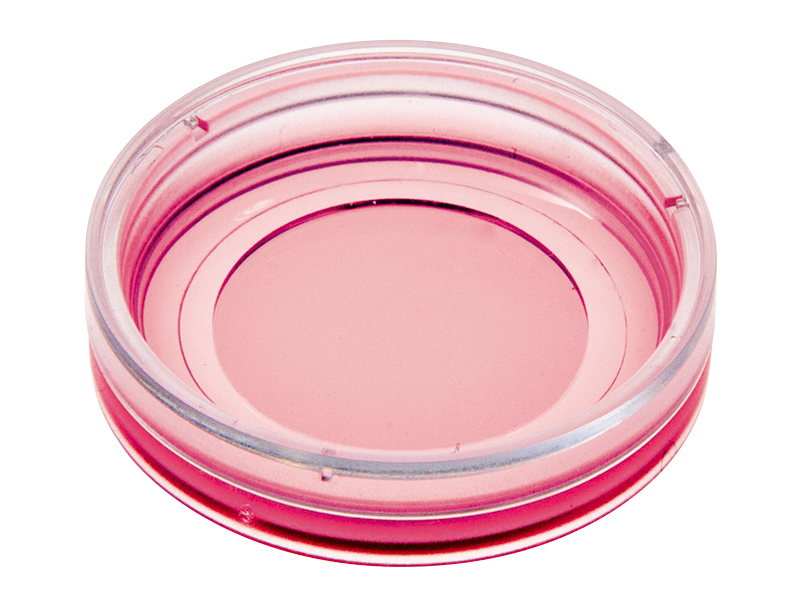 Special ibidi μ-Dishes with low walls (i.e., μ-Dish 35 mm, low and μ-Dish 50 mm, low) are perfectly suited for micromanipulation assays, such as intracellular injections, micropipette chemotaxis assays, or tissue treatment and microscopy. 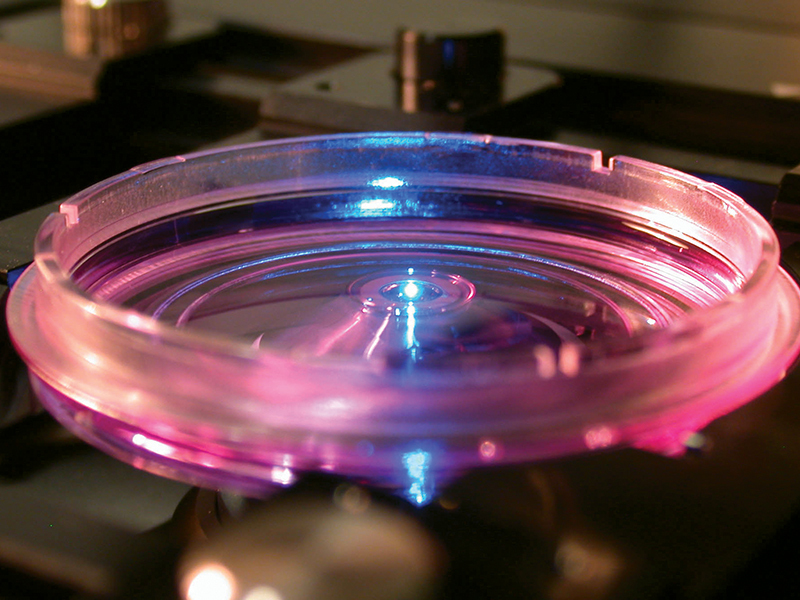 Instrumentation, like electrodes, can be positioned in an exact way with a micromanipulator, due to the low walls of the Petri dishes. 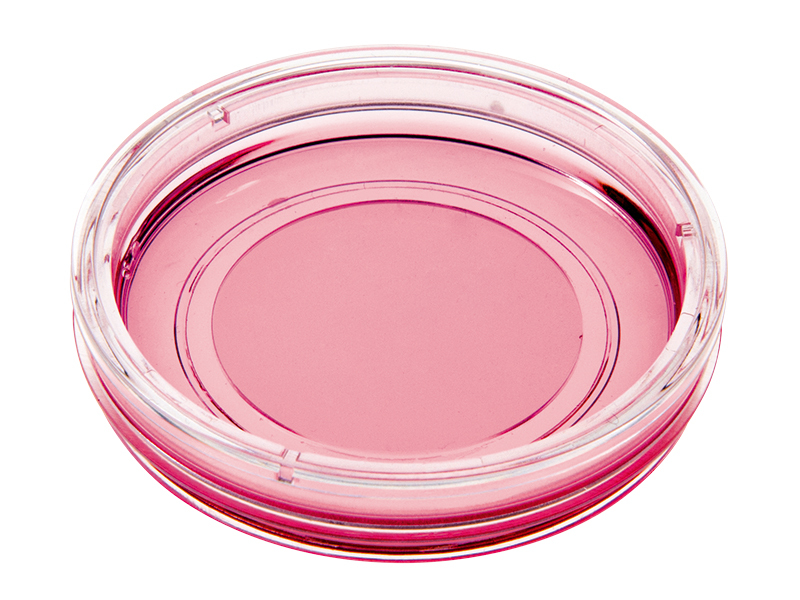 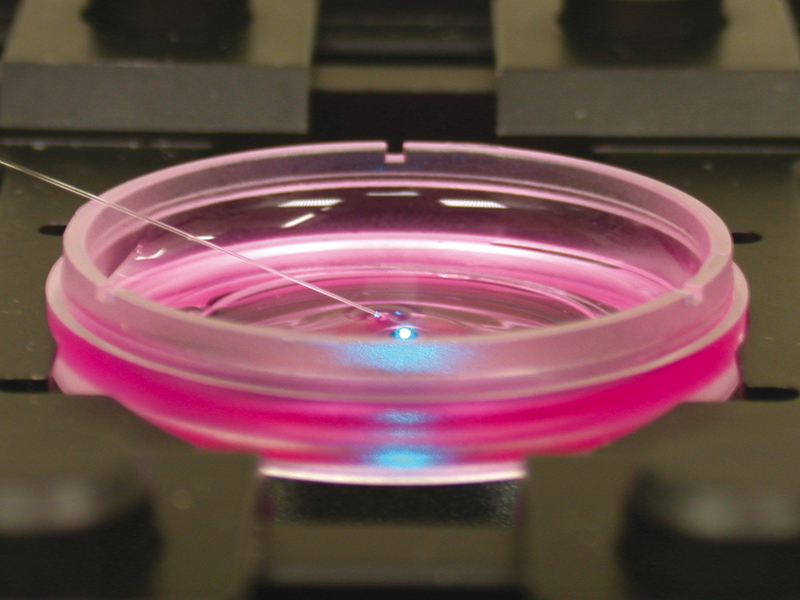 The excellent optical quality for fluorescence microscopy makes the ibidi Petri dishes perfectly suited for single cell handling and live cell imaging.